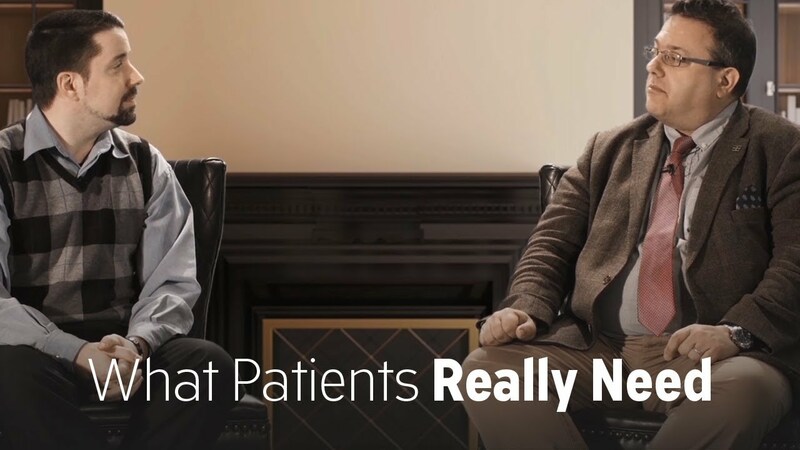 What do patients really need? As a former cancer patient himself, Prof. Simon Noble, MD, knows that what is important to patients is not always important to doctors. That is why Prof. Noble has conducted a series of research studies that help bridge potential gaps between patients and doctors. The studies, called PELICAN (Patients’ Experience of LIving with CANcer-associated thrombosis), shed light on what it is like to be a patient with cancer-associated thrombosis — through the patients’ eyes. (Cancer-associated thrombosis is also known as cancer-related blood clots.) By using extensive patient interviews and a data interpretation method called “qualitative analysis,” Prof. Noble and his team at Cardiff University in Wales have identified a number of themes that are key to the patient’s experience — in addition to both the patient’s and the doctor’s obvious desire to cure the cancer.